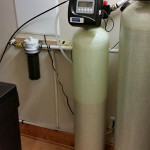 Had an install this morning in Mars Hill today.Water softener for hard water and a carbon filter for the sulfur smell. Customers are very happy with their investment. They are amazed that the water is so much better. 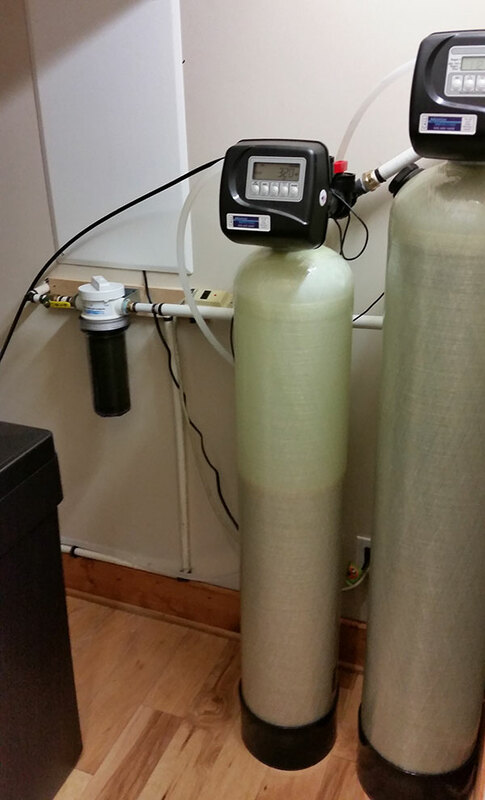 Call today for more info or drop your bottle of water at our office during our business hours.